Hey, I'm Hugo! I'm a Designer+Hacker. I use my superpowers to build delightful products. 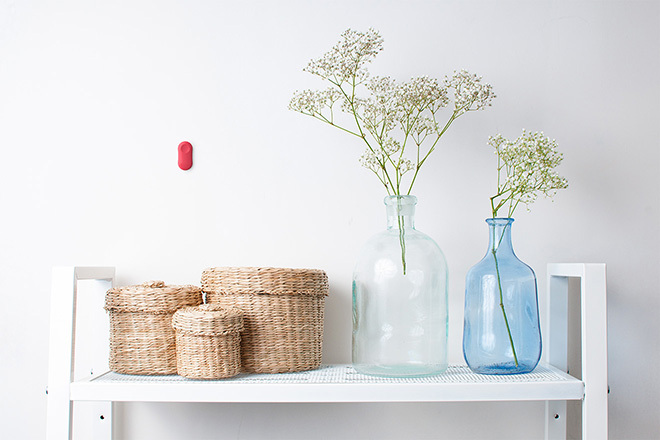 ThermoPeanut is a Smart Bluetooth Thermometer. Monitor temperature anywhere and control home heating. 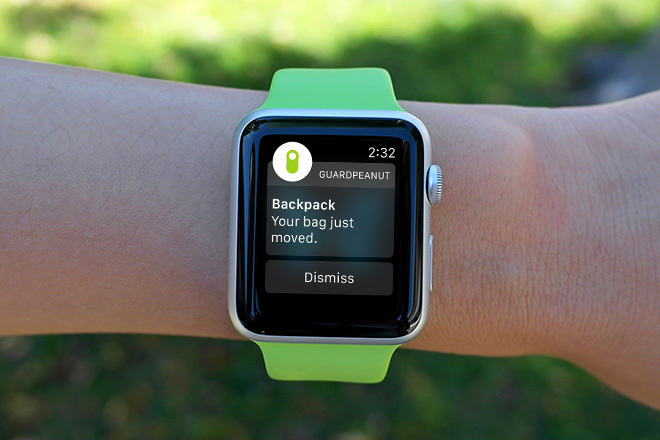 GuardPeanut is a Smart Motion Alarm. Get instant alerts if something moves when it shouldn't. 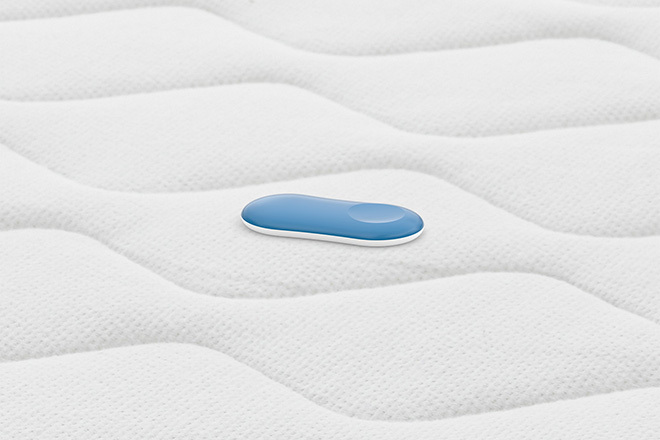 SleepPeanut is a Smart Sleep Tracker. Understand your sleep habits and wake up everyday at the perfect time. 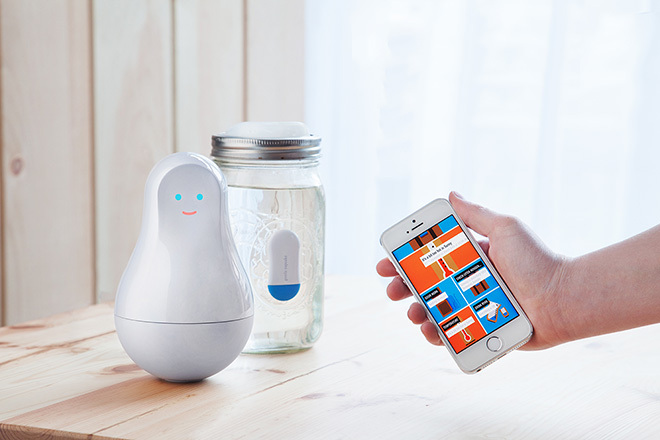 Mother is a family of Smart Home Sensors. She takes care of your health, safety and well-being. 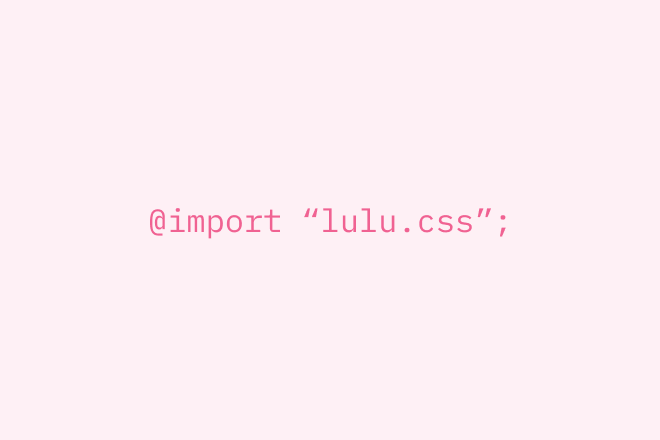 Lulu is a modular CSS toolkit for Ninjas. Build responsive interfaces in no time with no side effects. This website is powered by Lulu.